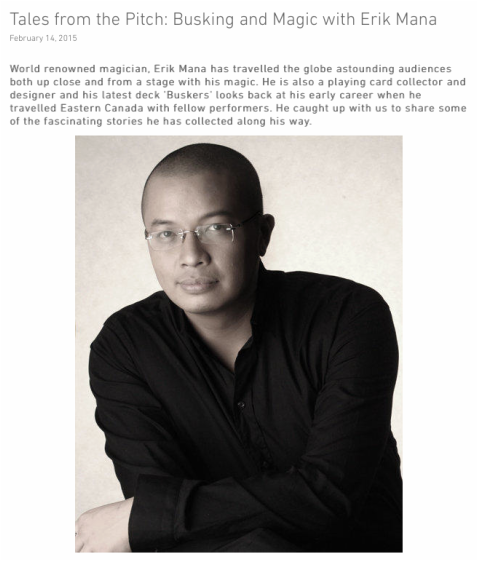 " ...one of the greatest of collectible playing cards for years to come!" 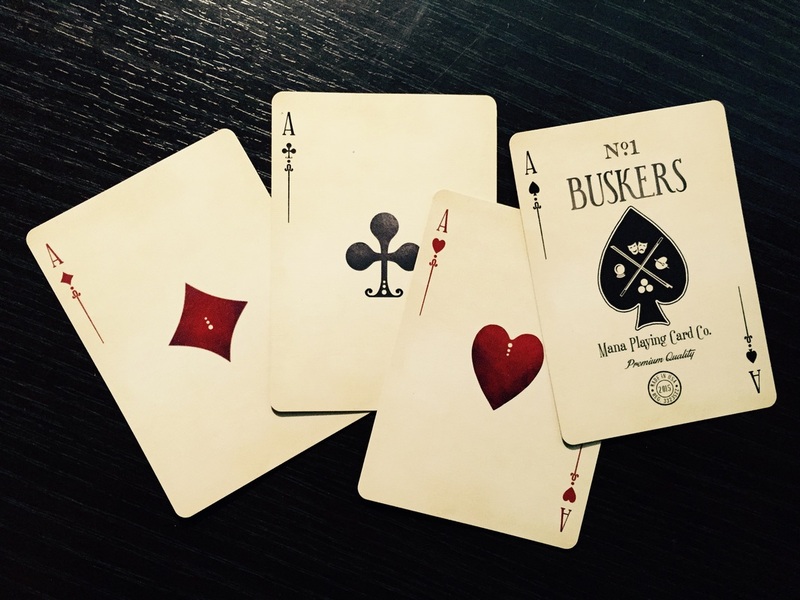 "...its elegant design is just amazing...a deck that handles like a dream..."
The Buskers deck are now finished production and on route to our fuflfillment warehouse! We are looking to start shipping within th next couple of weeks! Exciting times ahead! Buskers Vintage sample deck from USPC. Check out some the photos here! Follow Mana Playing Cards on INSTAGRAM!